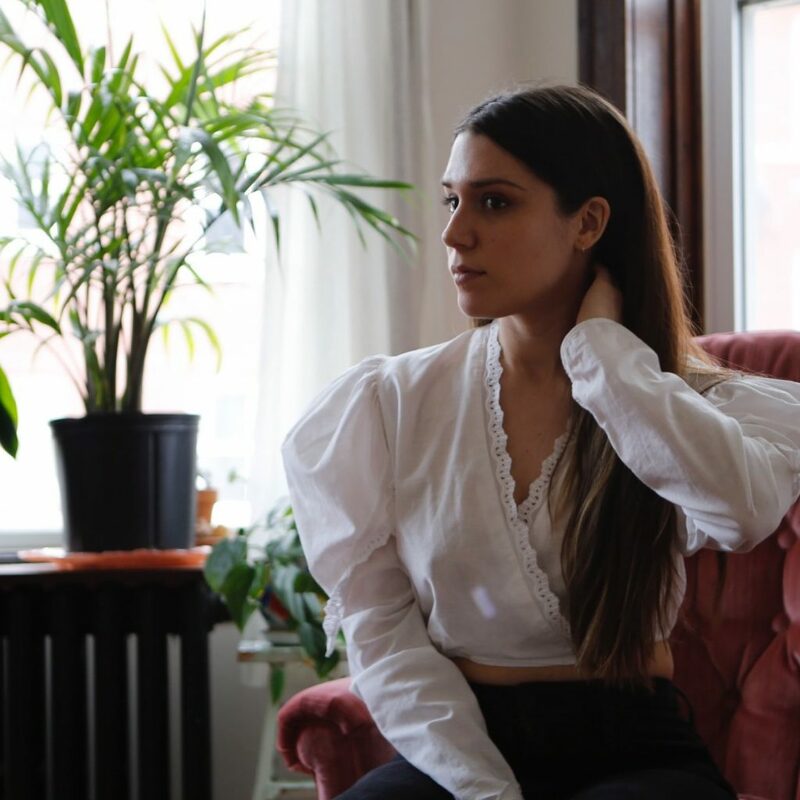 Chicago singer-songwriter and producer Gia Margaret describes her music as “sleep rock”. We like to describe it as beautiful folk music weaved together with delicate, subtle electronic textures. It’s a genre all of her own, one in which she takes folk, shoegaze, slowcore, ambient electronica, and trip-hop, and creates something magical and hypnotising. For her self-produced debut album, There’s Always Glimmer, she crafted a record full of gorgeously melancholic lullabies that found beauty from darker moments of her life and helped her deal with her insomnia. We can’t wait to be mesmerised.